How Far is CMRS Integrated Township? 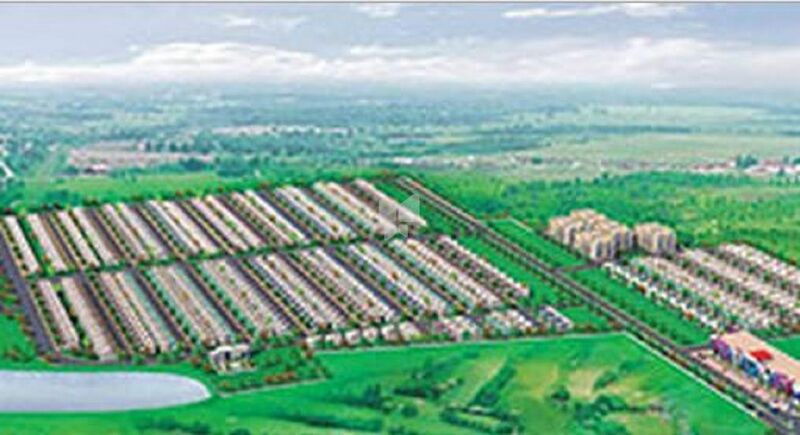 CMRS Integrated Township of CMRS Group, a luxurious and prestigious residential development has been launched with various amenities that will have villa plots, budgeted apartments and villas in the rapidly expanding residential vicinity of Bangalore. One of the leading developers of real estate, the CMRS Group is dedicated to transform the image people have of houses. The CMRS Group aims to help people find homes within the well-constructed structures we build for them. Economical homes are no longer a dream for house hunters with our value homes. The CMRS group also offers a range of luxury homes to people who are looking to spend a little more and live lavishly. We want to satisfy all our customers' needs for happy living; and help them getting a high quality, vibrant and modern home. Our vision has nothing to do with pushing the sales or getting bigger for the sake of bigness. It's about building lifelong relationships, one customer at a time.